multiple service providers, such as design & engineering, tooling, troubleshooting, quality control, packaging and shipping providers, while facilitating and organizing the communication among different sides. However, if you choose to work with a turnkey manufacturer, all these sources of stress will be eliminated, which would lead to an all-around one-stop manufacturing solution from an experienced supplier. 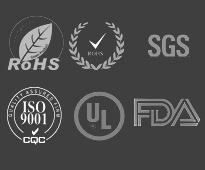 The Benefits of working with a turnkey Manufacturer is one of our guides on how an experienced team of professionals is able to streamline all the aspect of a production project, as well as the many benefits that a turnkey injection molding manufacturer brings, such as cost savings and streamlined communication, etc. Now, let’s take a closer look at some of them. In a turnkey team, all the members will be working collaboratively to achieve a single target – successfully create the design and build the ideal finished product for you. Without a turnkey supplier, you will have to go through the whole laborious process that includes management of multiple suppliers, sync of supplier schedules, as well as sending (and sometimes resending) plans / prototypes; however, a turnkey team is able to take full responsibility for the production project – from conception to completion – and offer immediate updates upon a simple phone call. It is made much simpler to change the current designs, thanks to the fact that designers, toolmakers and manufacturers work in close collaboration under the same turnkey company. If you don’t choose to work with a turnkey company, you will have to contact your designer and manufacturer separately whenever something needs to be adjusted. On the contrary, handling a single turnkey company makes it easier and smoother to communicate and more quickly to make changes. Also, a more unified and consistent process is likely to be guaranteed, because the manufacturing, design and tool-making teams might have prior experience working with each other. In a turnkey team, all the members will be working collaboratively to achieve a single target – help you complete your project successfully. If you can find a trustworthy turnkey supplier, the overall quality across every aspect of the project can be ensured, since the inevitable quality variance associated with working with multiple different vendors can be eliminated. Usually, you’ll probably get a higher level of custom service, as well as a devoted contact for your project. In addition, working with several supplier may lead to blames on each other if any setbacks take place, while a turnkey provider is definitely held to a higher level of accountability, so a smoother and less stressful process can be guaranteed for everyone involved. If you entrust your project to a dedicated turnkey injection molding manufacturer, you will save not only time, but also money. A full-service provider is able to offer more discounted rates for the services they offer, when compared with other firms who is only able to handle one step in the whole manufacturing process. Furthermore, a single turnkey injection molding manufacturer can handle your invoicing in a consistent manner, so as to ensure less confusion and an easier job for your accountants. The skilled engineering and designer teams at a turnkey injection molding manufacturer are able to ensure faster production cycles, greater service & savings, and higher-quality work. Enjoying a history of more than 18 years, the ECO molding is able to offer the best quality turnkey services. We work in close collaboration with each of our clients by leveraging our specialized expertise on high-precision and high-volume tailor-made plastic injection molding, so as to ensure a streamlined and effective process, while adding value to your business on basis our profound experience in the industry. 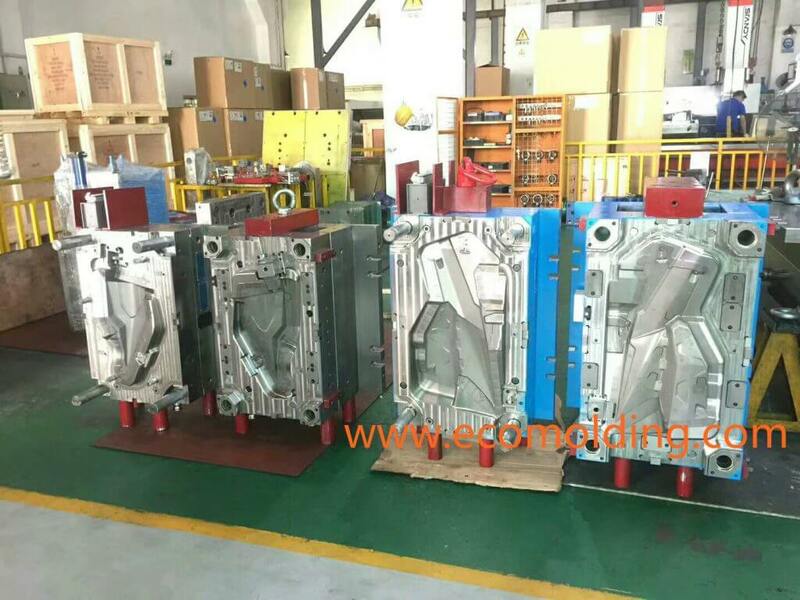 Several of the designers at Eco Molding began as toolmakers, so they are able to accurately create a plastic injection mold for manufacturability.